With the both sides wrestling it out before the Constitution Bench of the Supreme Court, the Bench yesterday demanded to know the Centre’s stand on allegations of violation of the federal structure by certain provisions of the National Judicial Appointments Commission. 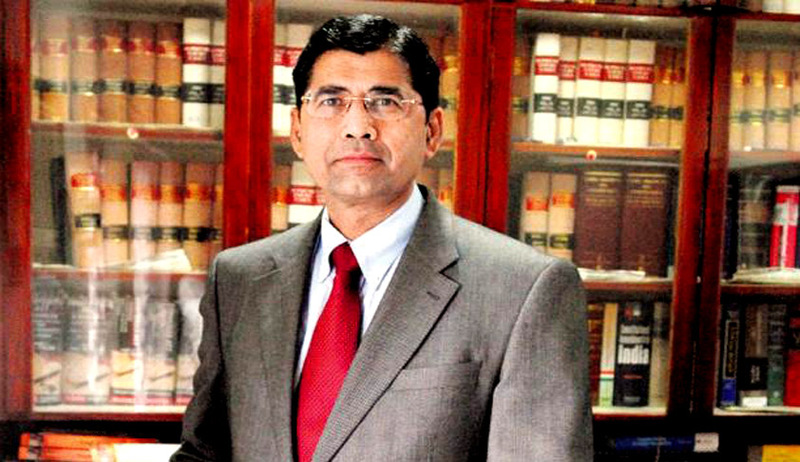 The Court sought the Centre’s stand on the issue after senior counsel Arvind Dattar, representing Madras High Court-based Service Bar Association assailed Section 6(1) and Section 6(3) of the NJAC Act coupled with their requirement of ‘ability, merit and any other criteria of suitability’. Mr. Datar termed the NAC as ill-conceived. He contended that the new law "destroys" the independence of judiciary as it defies the principle of separation of powers by bringing it under parliamentary control. "The creation of the National Judicial Appointments Commission (NJAC), in the present form, would destroy independence of judiciary and also the principle of separation of powers. "From the constitutional control, the 99th amendment makes the judiciary under Parliamentary control," he added. Mr. Dattar pointed out that the NJAC Act was enacted for putting in place a procedure for the appointment of judges to the apex court and High Courts, including their Chief Justices. When Mr. Datar presented a detailed study on the method of judges’ appointment in 182 member countries of the United Nations, the bench made it clear that NJAC could not be justified or junked by comparing it with the best practices being followed in various countries for the appointment of judges to the higher judiciary. He rebutted the argument that even if the 99th amendment is held to be unconstitutional, the collegium system would not revive. "The impugned amendment and act does not result in the collegium being 'dead', it is only eclipsed. The collegium system is law declared by the Supreme Court under Article 141 and has been accepted as binding even though the procedure was laid down in a presidential reference," he said. The bench then sought to know the status of the intervening period, i.e. the day when the amendment was passed and the notification issued. This was because even if the Act and amendment is upheld, the names of persons which have been cleared by the respective collegiums of various High Courts and forwarded to Supreme Court before April 13, 2015 may be treated as recommendations of the Commission, Datar replied. Datar would resume his arguments tomorrow. During the hearing, Attorney General Mukul Rohatgi claimed that the entire argument of the petitioners was being placed in a biased manner. "They say they will not trust the PM, Leader of Opposition. There is no trust. Their whole argument is as if parliament is irresponsible and it can change laws as per its convenience," he said.